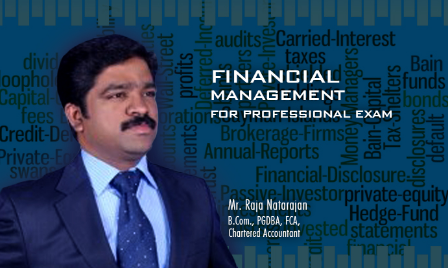 Every decision in an organization revolves around Finance. 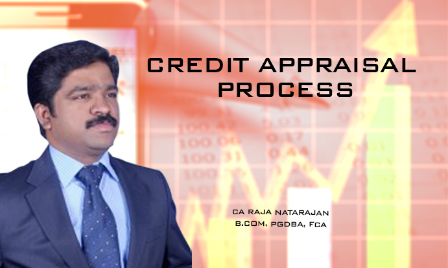 It may be a decision on Sales, Purchases, Acquiring Assets, Raising loans, etc. 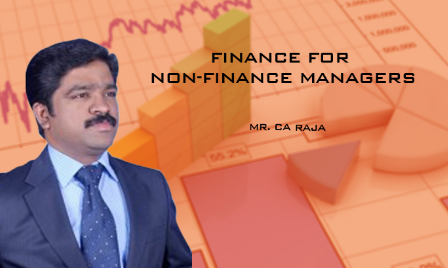 Hence, none in an organization can afford to be ignorant of Finance Management. 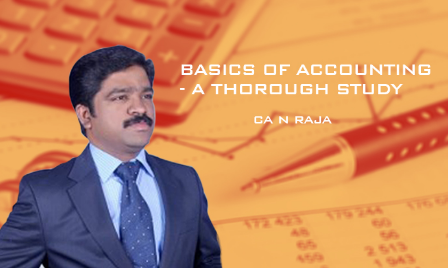 Hence, it is pivotal that all the entrepreneurs and heads of departments have fair knowledge on Financial Management Practices. 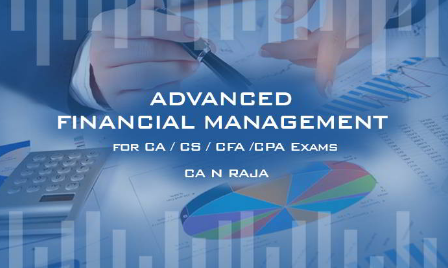 The key objective of this package is not only to explain various topics with simplicity but also to help the students to solve various case studies. 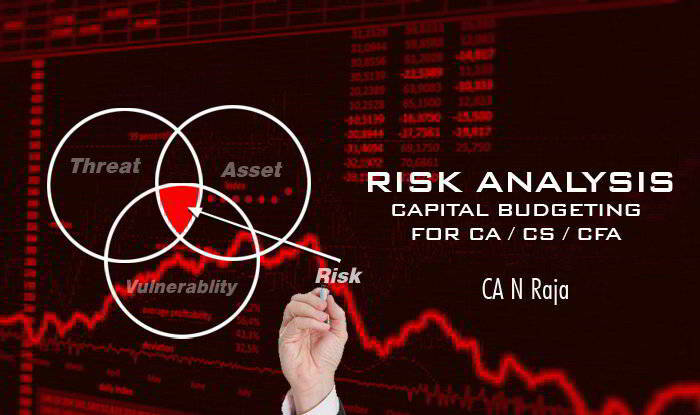 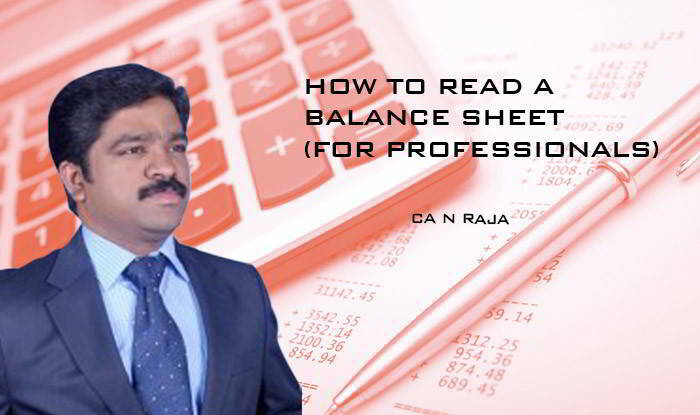 Courses by CA N Raja provides a holistic learning in various financial fields like Financial Management, Forex, Risk Analysis ,Accounting and Fundamental Analysis. 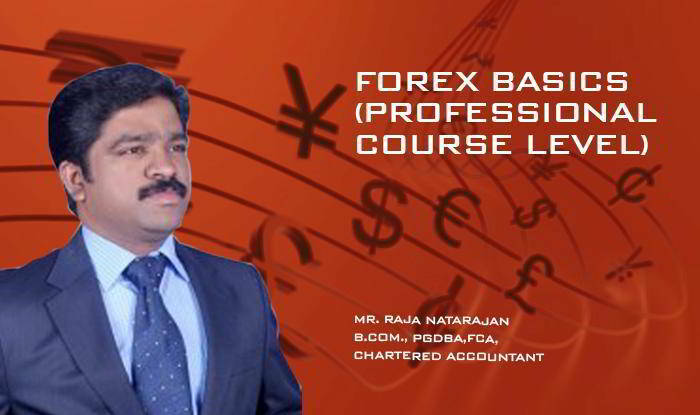 This package provides numerous video lectures, and recorded case studies on various topics. 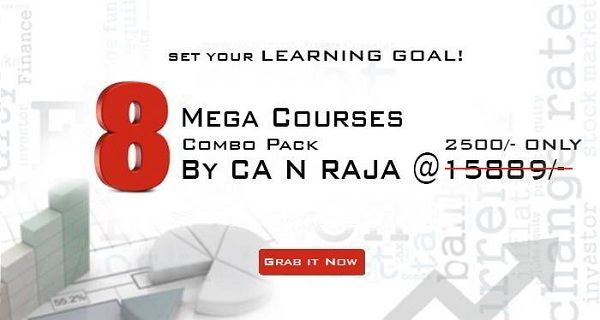 The students will also get access to community of Elearnmarkets to get all their queries answered within the shortest time possible.